Meet our 2019 cast here. 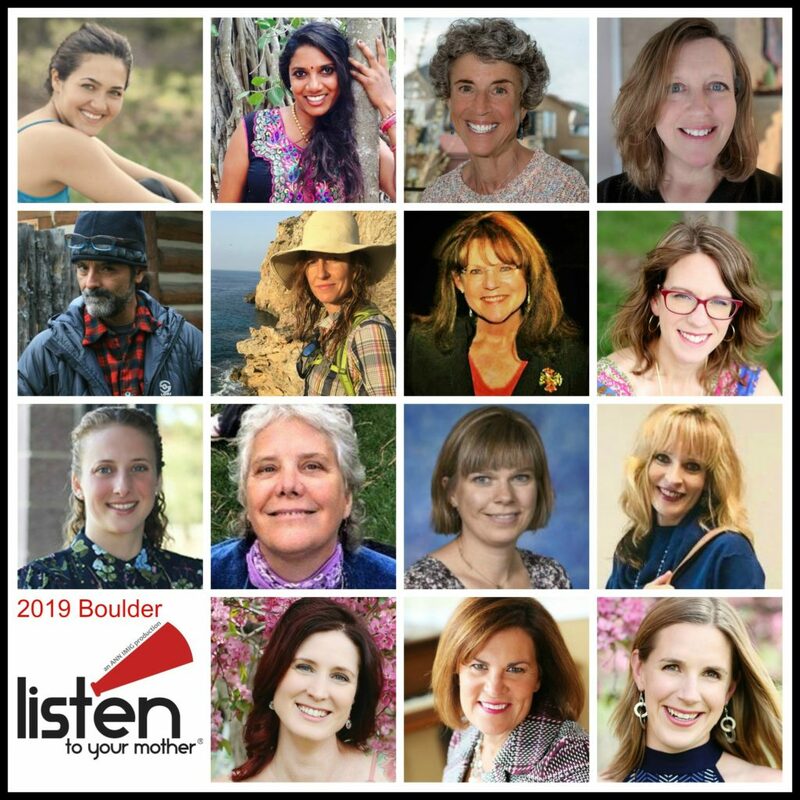 LTYM Boulder 2019 will take place on Saturday, April 27th at 7:00 pm. Tickets are now on sale! 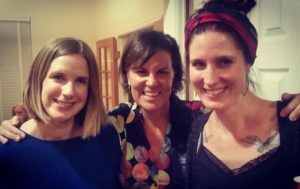 Listen To Your Mother is the live stage show that gives Mother’s Day a microphone. Featuring local writers reading their original compositions about motherhood—having a mother, being a mother—each show takes the audience on a well-crafted journey filled with humor, poignant moments, and lots of nods of recognition. You can learn more about the types of stories featured in LTYM productions by watching videos of past seasons’ shows on the LTYM YouTube channel. We are pleased to be bringing LTYM back to Boulder for another season this year! Join us on Saturday, April 27th. Please sign up below to receive updates on auditions, ticket sales, and other related news. Feel free to email us with any questions at ltymboulder @ gmail.com. Looking forward to another memorable season!